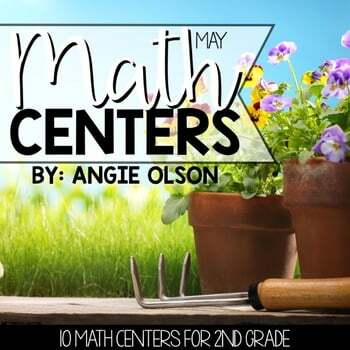 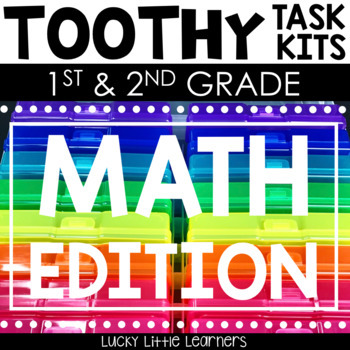 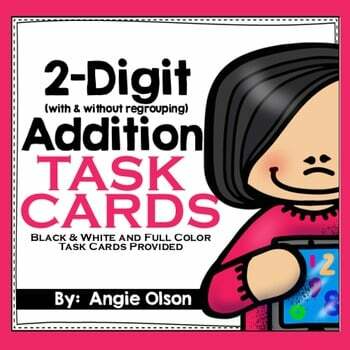 This math resource provides you with four sets of 24 task cards (96 cards total) that help your students with practicing their 2-digit addition. 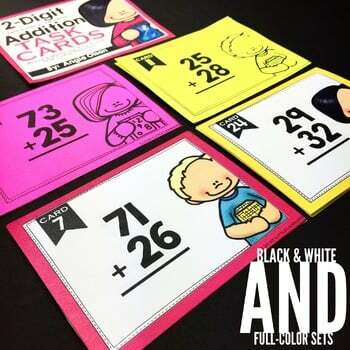 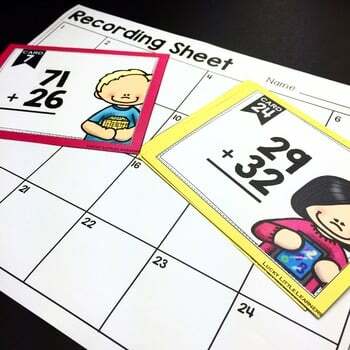 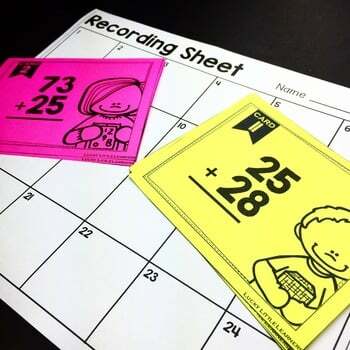 One set of task cards include 2-digit addition with regrouping (one full color version and one black and white version) and one set of task cards include 2-digit addition without regrouping (one full color version and one black and white version). 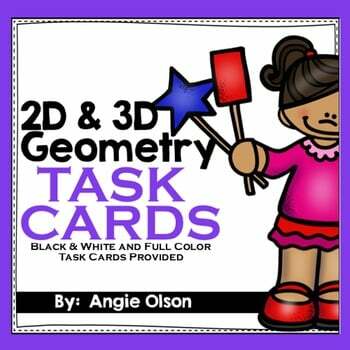 This resources comes with a student response sheet and answer key.